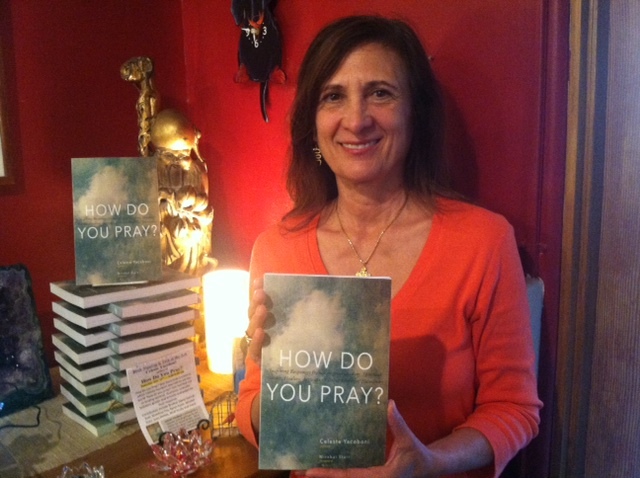 Essay on Prayerness featured by NY Spirit | How Do You Pray? 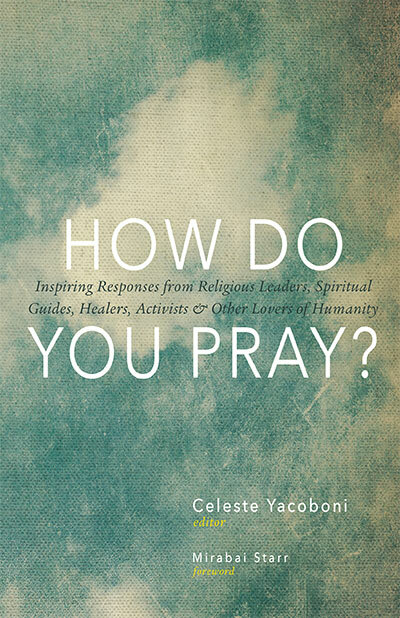 I’m so honored that New York Spirit, where I’ve been writing for a few months, chose to feature my article “Prayerness: Living Life with Awareness” in a message to subscribers. I’d love for you to read it too and comment! 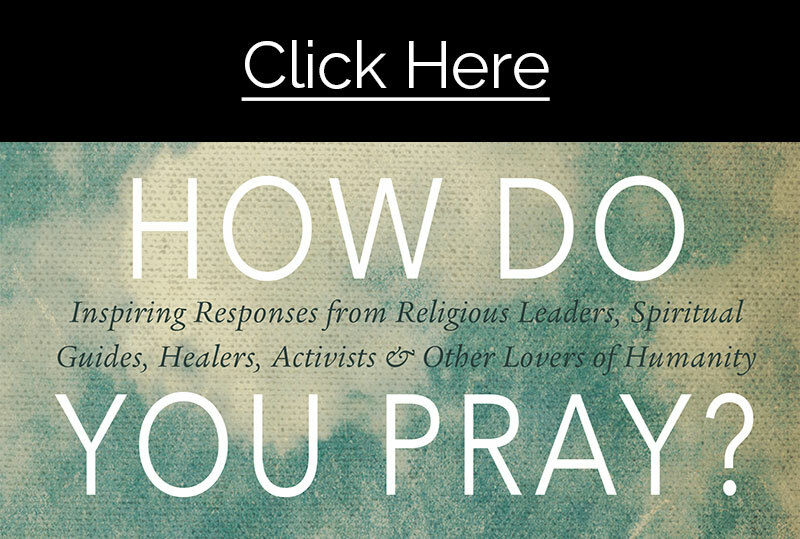 I invite you to share your thoughts and inspirations in comments on my posts at these online journals! Join Celeste at these wonderful events!